Prenatal exposure to chemicals in personal care products such as toothpaste, cosmetics, and soap may speed up puberty in girls, reports a new study. The findings of the study are published in the journal Human Reproduction. A new study discovers that girls exposed to chemicals commonly found in toothpaste, makeup, soap, and other personal care products before birth may hit puberty at an early age. 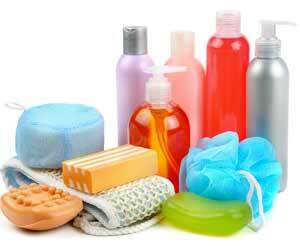 The study found that in-vitro exposure to chemicals in personal care products such as phthalates -- found in scented products like perfumes, soaps, and shampoos -- parabens -- used as preservatives in cosmetics -- and phenols -- which include triclosan -- advances pubertal age in girls. Early puberty in girls has been linked with increased risk of mental illness, breast and ovarian cancer; and testicular cancer in boys. However, the association was not observed in boys. "We know that some of the things we put on our bodies are getting into our bodies, either because they pass through the skin or we breathe them in, or we inadvertently ingest them," said Kim Harley, Associate Professor from the University of California in the US. "We wanted to know what effect exposure to these chemicals has during certain critical windows of development, which include before birth and during puberty," Harley added. For the study, the team included 338 children -- 159 boys and 179 girls. The findings showed that more than 90 percent of urine samples of both mothers and children showed detectable concentrations of phthalates, parabens, and phenols. However, there was an exception of triclosan which was present in approximately 70 percent of the samples. Every time the concentrations of diethyl phthalate and triclosan in the mother's urine doubled, pubertal development in girls advanced approximately by one month. In addition, girls who had higher concentrations of parabens in their urine at age nine also experienced puberty at younger ages. However, it is unclear if the chemicals were causing the shift, or if girls who reached puberty earlier were more likely to start using personal care products at younger ages, the researchers noted, adding the need for more studies. The innocuous looking nail polish can produce serious health hazards ranging from allergies to skin cancer. The 'toxic trio' must be looked out for. Cosmetics with harmful chemicals can negatively affect women's reproductive hormones. 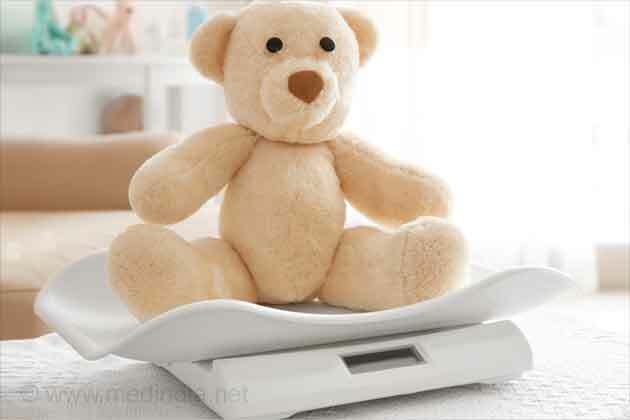 The period of maturation of sexual and physical characteristics is known as puberty and when these bodily changes happen before time it is known as ‘precocious puberty’. Puberty is a stage of biological transition from a child to adulthood. This is the time when the body undergoes a metabolic shift into adulthood.